Arts Against Abuse is a London based creative organisation seeking to raise gender-neutral awareness about the myriad forms of domestic abuse through outreach events, the arts and media. We seek to alleviate stigma and secrecy surrounding victims using the visual arts by way of public interactive instillations and photographic media campaigns, both providing a platform and voice for Victims. Imogen Paton, London based artist, mother, domestic abuse survivor and founder of C.I.C Arts Against Abuse. 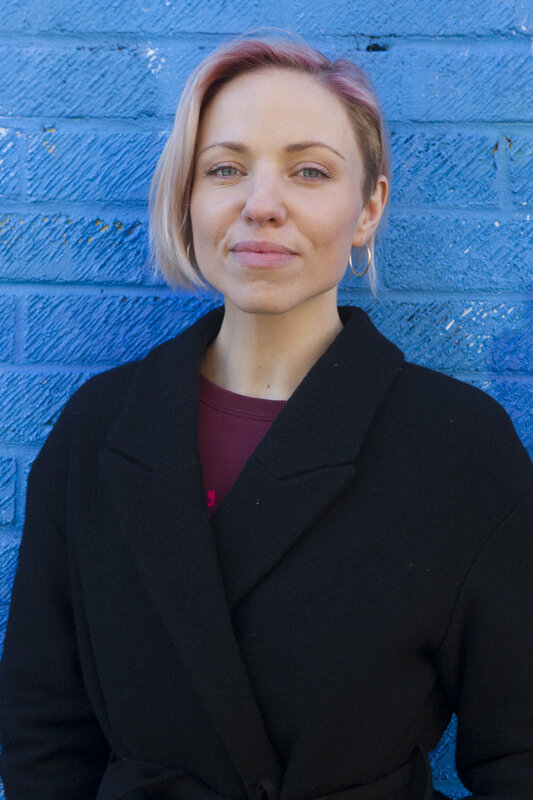 A former Solace service user, Imogen has combined both her personal experience and background in the arts to create unique ways for the public to engage with the topic of abuse and to raise awareness and crucial funds for the services that support victims. Her interactive mobile sculptures and grassroots campaigns provide the public with imaginative ways to find solace and healing with a heavy emphasis on empowerment. Arts Against Abuse is run exclusively by a team of volunteers who donate their time and skills to making the world a better place for abuse victims. If you would like to join us, either as a face in our campaign, a volunteer at one of our public events, as a sponsor, or would like to add your story to our story sharing platform, please get in contact!